The link between business strategy and knowledge management is organisational competence. 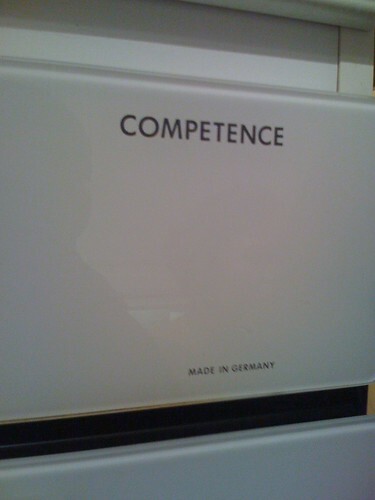 Ask your senior managers (or if you are a senior manager, ask yourself) "what do we need to be able to do (ie what competencies do we need) in order to deliver our strategy". Then ask "what do we need to know, to be competent"
Then ask "how do we acquire, develop and protect that knowledge"
The answer to that third question identifies the critical company knowledge which drives your KM strategy.